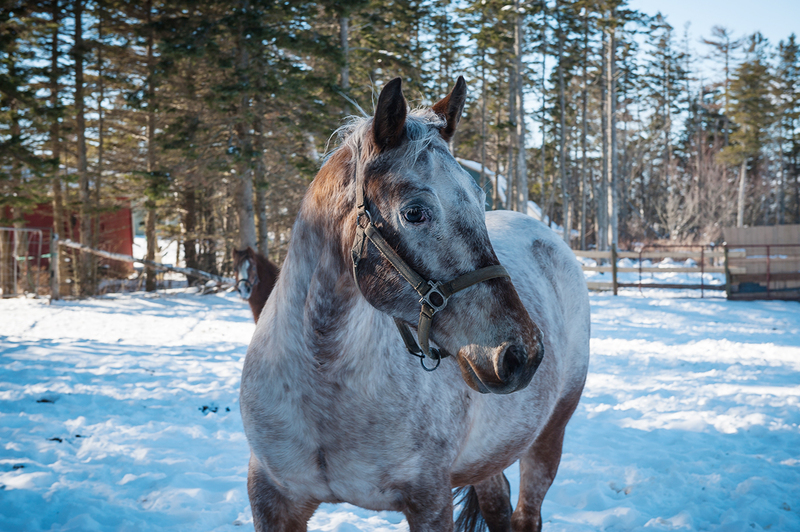 This is Chairo Yuki (which means brown snow in Japanese) Chairo was donated to the Sanctuary by Peggy and Brent Mackinnon when she was four. She was born in 2010. As you can see she is what we call an easy keeper in horse talk. This was her year to be backed. She has lovely smooth gaits, a credit to Brent’s breeding. Chairo is an appaloosa cross, but she has some fine Arabian lines in her too.